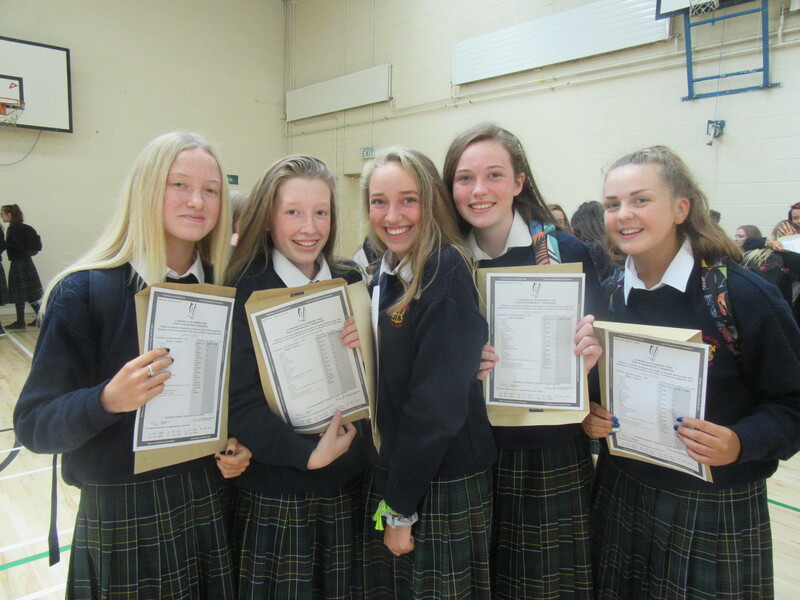 Well Done Junior Certificates 2016! 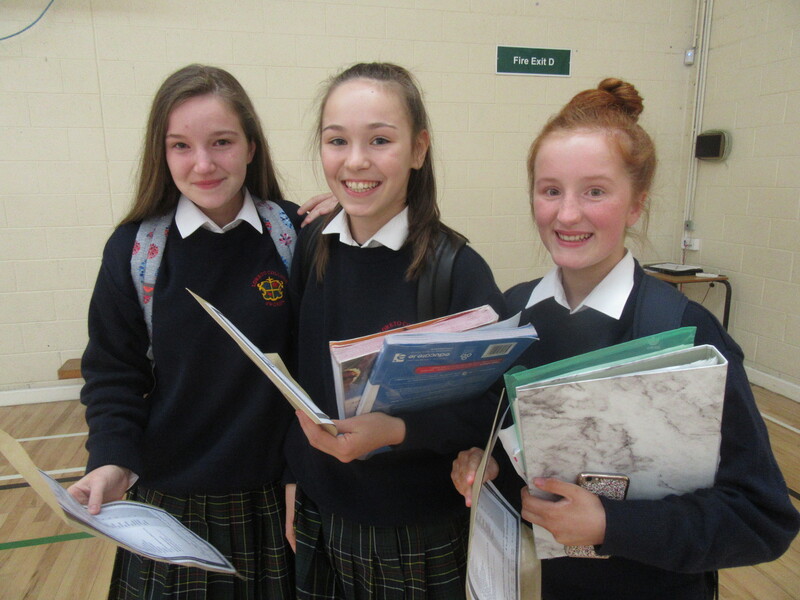 Congratulations to all our Students who received the results of their Junior Certificate exams. 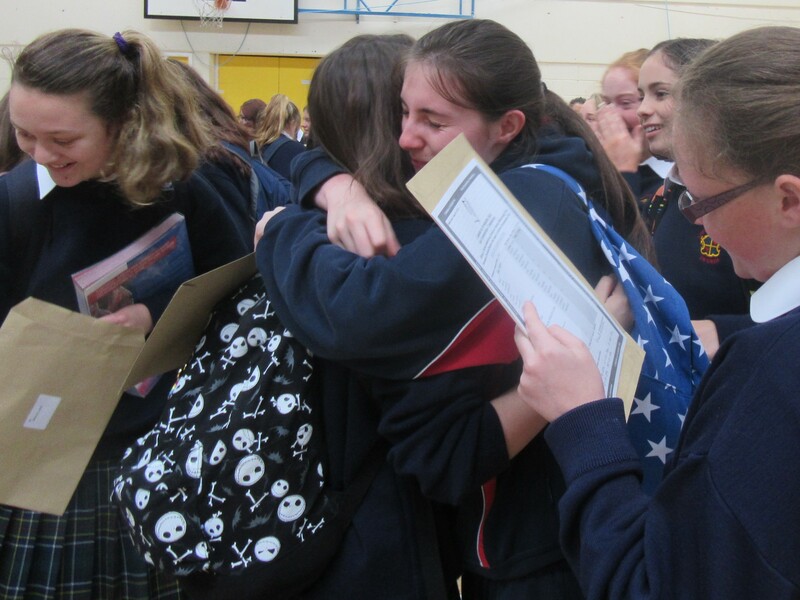 Three years of hard work was rewarded with fantastic Junior Certificate results in Loreto College, Swords on Wed, 14 Sept.
Olivia Coady Waters stole the show with a massive 11 A Grades – (students in Swords take 11 subjects for the Junior Cert)- this result places her joint 7th in the whole of Ireland. 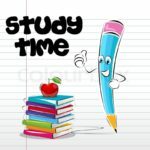 Many other students achieved fantastic results in their subjects. The teachers in Loreto are so proud of the efforts of all the girls who worked so hard to achieve their potential. 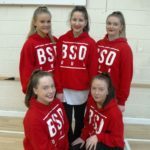 Project work, oral work, aural work, practical exams and educational trips all paid off in helping the girls achieve their success. 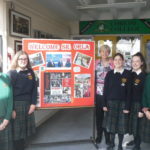 The girls are now in either Transition ear or in 5th Year, were so thankful to their teachers, tutors and Year Head Ms Scully for their help and guidance over the past three years. The girls also wanted to thank their families and parents for their support not alone at exam time but throughout their time in secondary school. 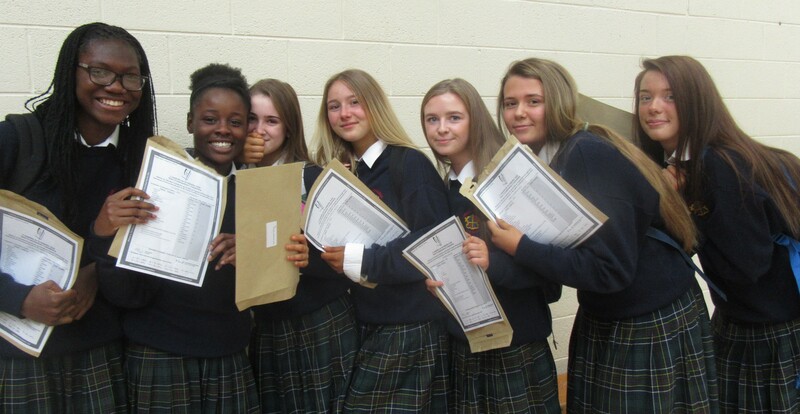 We wish the girls every success as they continue on their education journey!